It’s been hot enough here, so spare a thought for the Tour de France cyclists who have been sweating up and down mountains in soaring temperatures. 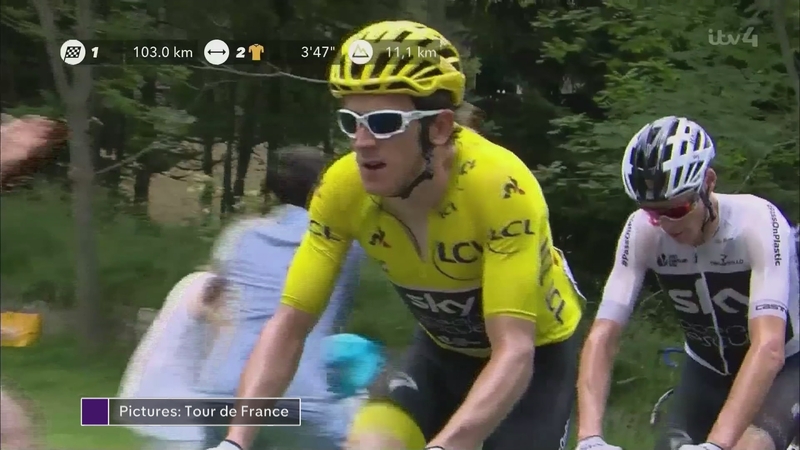 It’s looking like Geraint Thomas, from Cardiff, is well placed to win the competition, but before he’s allowed to bring home the yellow jersey he’ll have to get through tomorrow’s time trial and Sunday’s finale in Paris. We have been to South Wales to the cycling club where it all began.